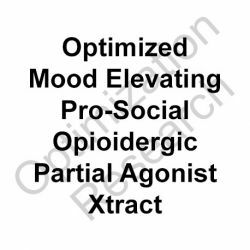 ORPA-OX is a scientifically engineered herbal opioid receptor partial agonist (mu>delta>kappa). Demonstrates at dose administrations of 10-30mg/kg p.o. within in vivo mice models significant rapid-onset, short-acting anxiolytic anti-depressant effects, and moderate analgesic effects. No apparent sedation or respiratory inhibition as measured. Further animal research appears to indicate a low-tolerance inducing capacity and demonstrates 'pro-social' oriented potentiating effects administered alone or when administered concomitantly with other mu opioid agonists at subthreshold doses. Indication for a potential for analgesic-sparing and tolerance reductions implications. 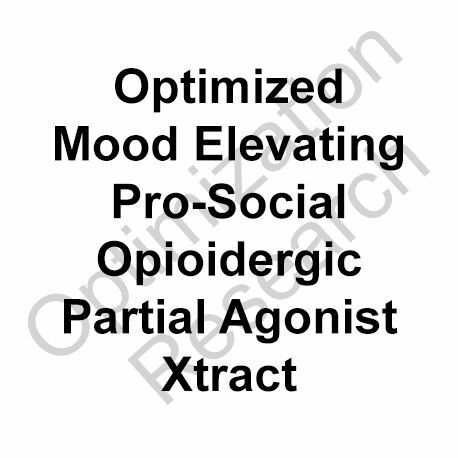 ORPA-OX would appear from the given animal data to have the potential to provide therapeutic benefit at dosages of 50-200mg as an aid to inducing antidepressant/anxiolytic/mood-elevating and analgesic effects with rapid-onset, primarily for fostering acute effects. TLR is vigorously engaged in the pursuit of a more highly refined and optimized version of ORPA-OX. We are in development of highly improved cultured strains of the proprietary sources and improved extraction percentages and ratios of the actives. We appreciate your generous support through the donations and orders that enable progress with our efforts with all Optimized Xtracts. A superior version of ORPA-OX is now projected to be readied in 4-6 months depending on our resources and the progression of our research. 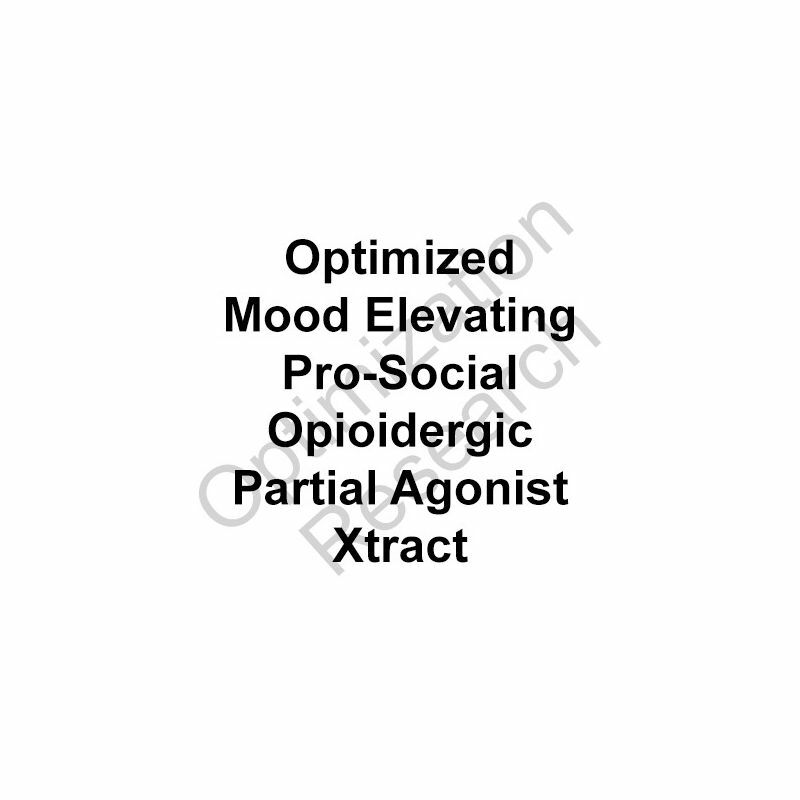 We are extremely optimistic that this next variation will be a first-in-class truly superior mu/delta-OR partial agonist extract with an analgesic profile, as well as an antidepressant/anxiolytic profile (for severe conditions of such) that has a therapeutic index (long-acting analgesic, antidepressant, anxiolytic effects with marginal tolerance, abuse, and adverse effects potential) that will be revolutionary. TeamTLR - dedicated to progress with extreme passion and dedication.